identify the winners and losers. Why are we interested in this subject? In lectures on International Trade, we tend to receive a limited view as only legal trade is taken into account. We suspect the volume and value of illegal trade to be quite important and can give a different overall picture of country rankings in terms of economic and political indicators. Shedding light on illegal trade movements can lead to a surge of new research questions and findings. Our preliminary research helped us identify three main types of illegal trade that need to be taken into account when analyzing international trade: human trafficking, international trade with drugs and illegal cross-border arms dealing. We consider human trafficking to be the modern form of slavery that consists in charging a financial fee for transporting human beings across borders, keeping those individuals as illegal immigrants in the destination country and, potentially, forcing these individuals to pay back with means that are not according to their personal ethics and/or contract human rights. There seems to be a one-way trade movement from lower income to higher income countries, which would fit with the world system theory. Whilst the destination countries might financially profit from cheap or free labor, many activities these modern slaves have to exercise are linked to criminality. 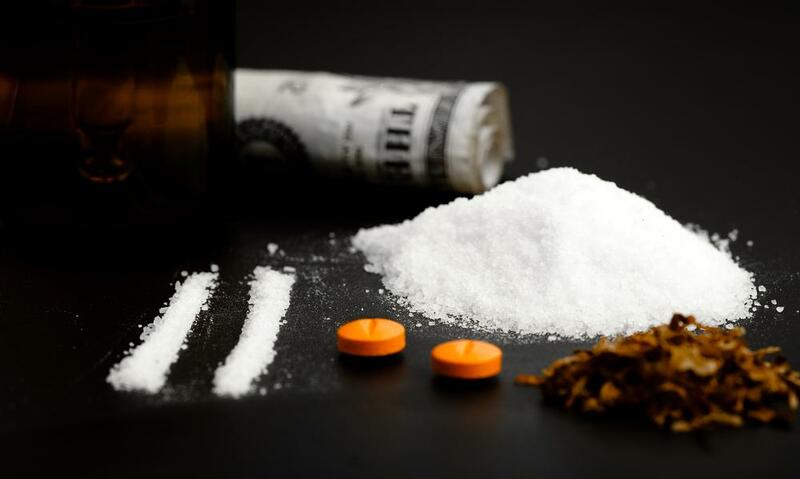 Apart from the huge value of internationally traded drugs, the entire subject has major ripple effects including politics, agriculture, health, economy, criminal justice, security, and psychology. Also here, the trade streams seem to move from the periphery to the core. However, the question remains who are the losers and winners. For the export country, this might be an almost normal agricultural activity from an isolated economic point of view. For the import countries, this can cause major security problems and specific municipalities are taking action. For instance, in Paris, the authorities want to create a place where people can take illegal drugs to avoid them having to take drugs on the street, which is a practice that already exists in Switzerland. On top of the heated discussions about arms control in many countries, we are interested in understanding the trade streams amongst countries as well as identifying the winners and losers. 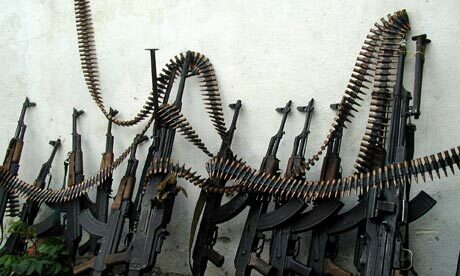 The difference to the other two categories of illegal trade is that arms dealing is not illegal by default and, therefore, there is likely to be a big grey area. Whist the consensus is clear: nobody wins from armed conflict, it is still interesting to draw the balance in purely economic trade terms.